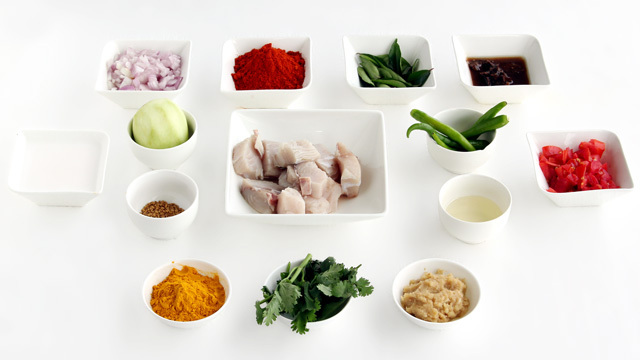 One of the most loved recipes the fish mango curry tastes best with fish like Seer fish, Grouper, Red Snapper and Emperor. 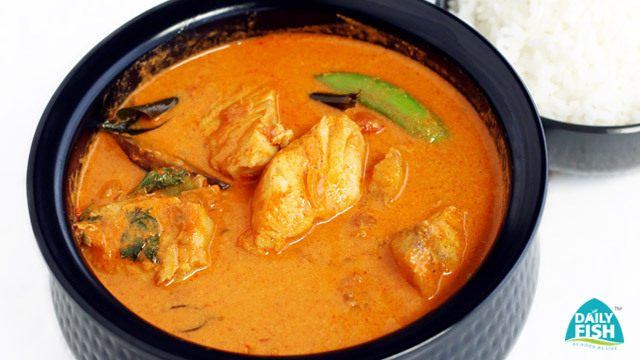 The rich gravy of fish cooked in coconut milk and raw mangoes just melts in your mouth. In an earthern pot pour oil and temper with fenugreek let it splutter then addcurry leaves. To it add onion,ginger, garlic,green chillies and saute. Now add fish pieces to the boiling gravy,mix well,add salt and cook in a medium flame. Serve hot with appam or steamed rice. Good with Appam,rice & puttu.